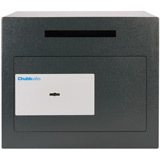 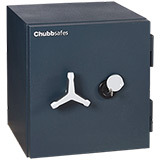 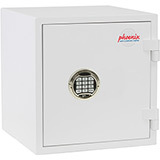 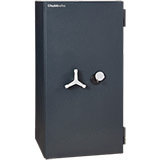 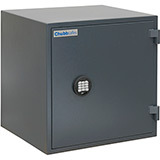 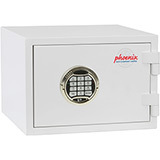 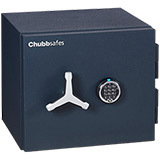 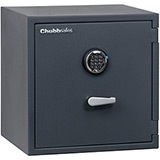 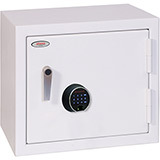 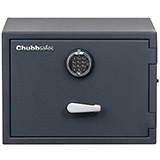 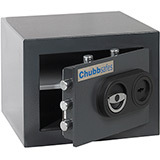 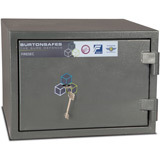 Here is a selection of High Security Safes that have either a Euro Class/Grade Certification or meet the European Standard 14450. 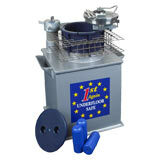 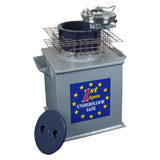 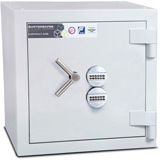 Euro Graded safes are graded between 0 and 6 after being formally assessed and with the higher the grade number, the greater the cash rating. 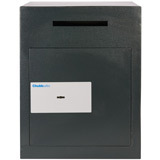 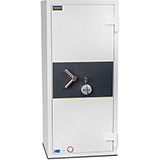 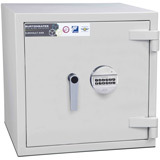 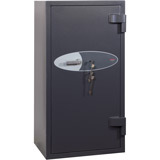 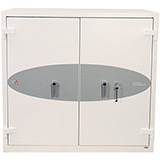 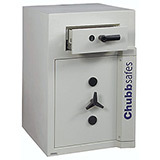 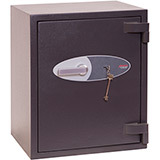 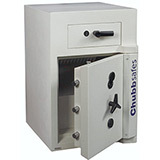 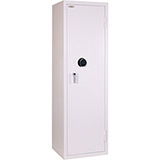 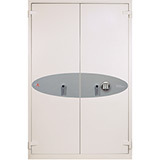 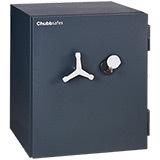 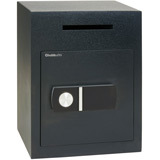 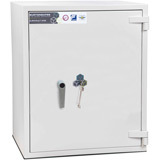 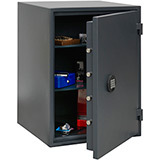 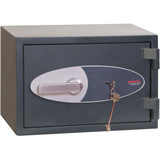 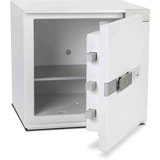 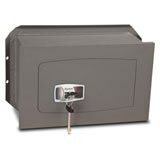 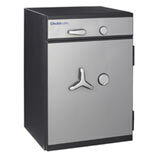 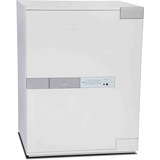 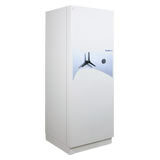 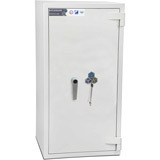 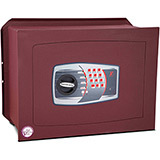 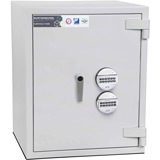 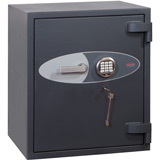 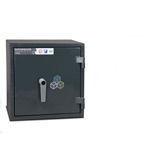 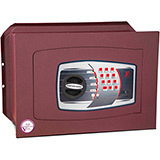 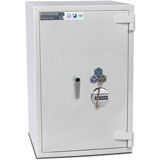 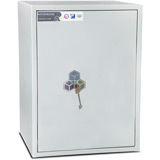 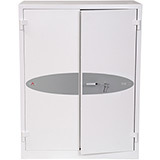 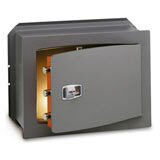 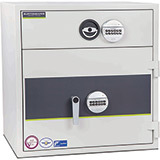 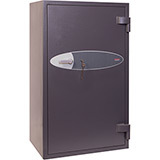 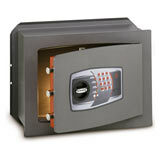 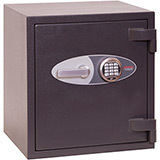 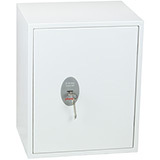 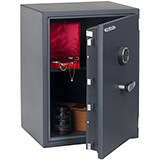 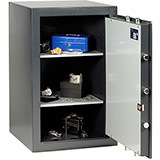 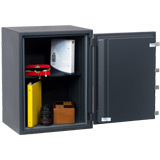 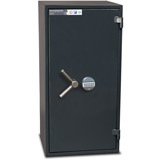 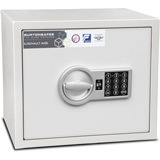 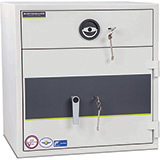 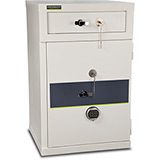 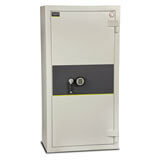 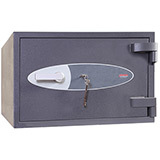 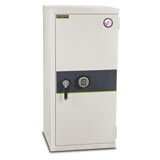 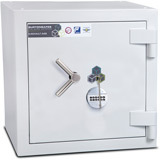 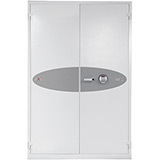 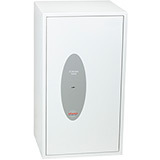 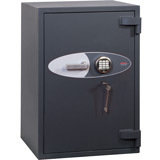 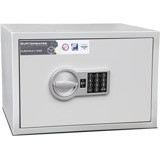 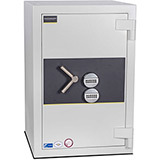 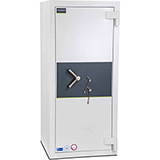 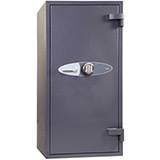 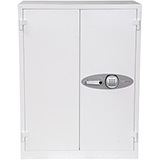 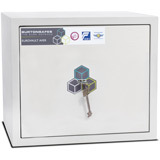 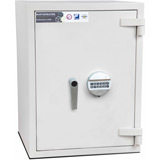 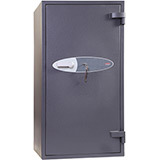 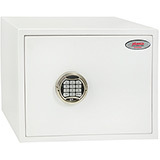 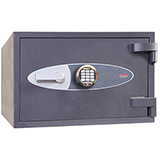 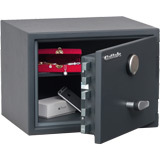 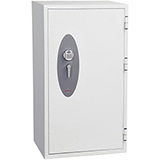 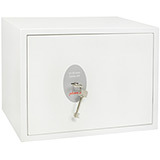 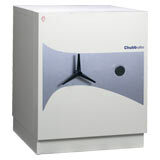 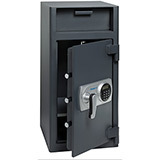 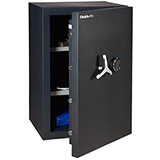 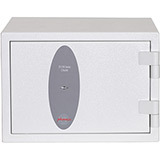 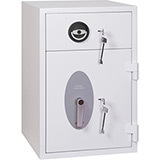 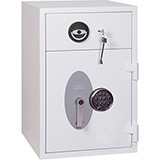 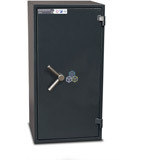 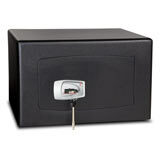 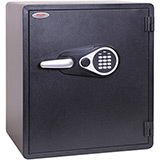 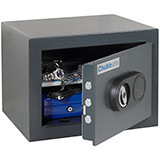 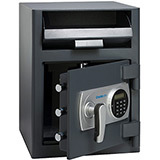 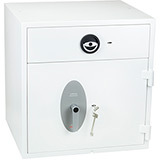 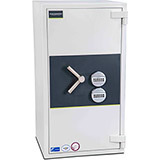 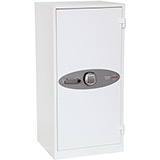 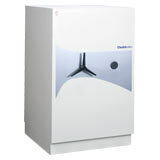 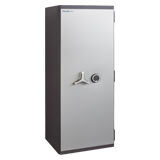 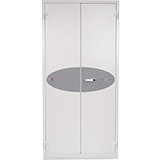 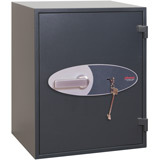 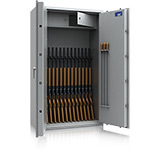 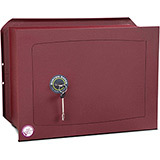 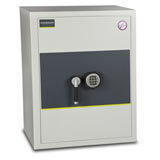 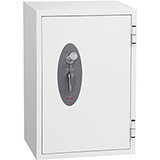 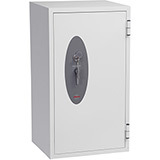 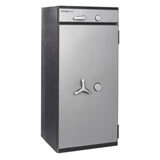 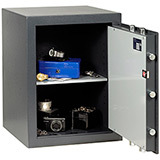 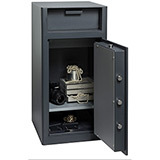 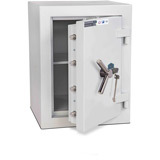 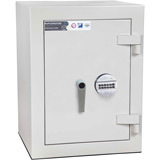 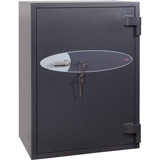 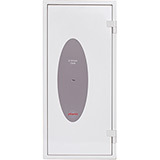 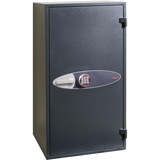 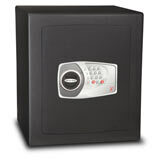 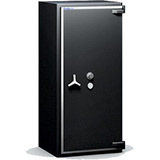 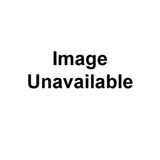 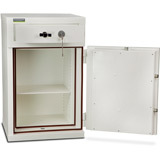 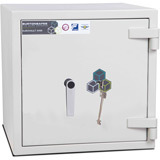 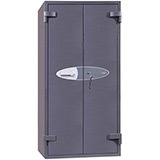 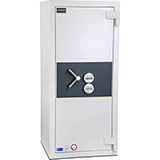 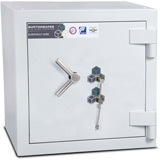 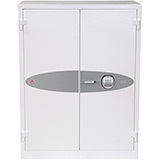 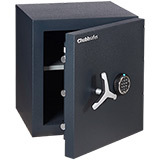 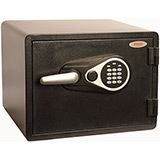 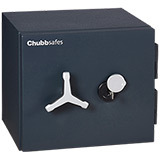 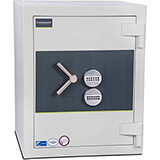 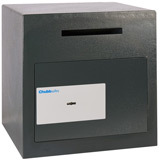 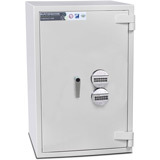 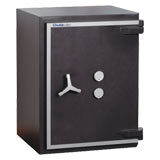 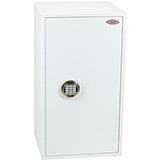 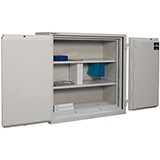 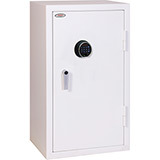 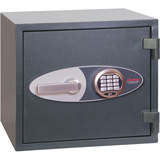 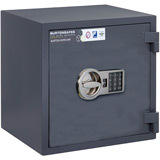 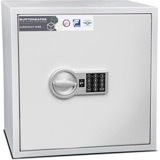 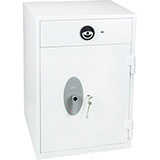 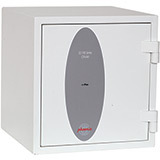 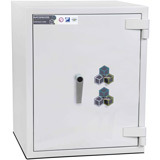 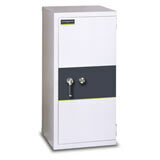 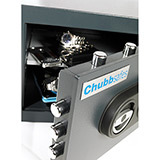 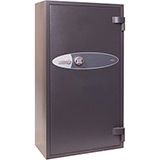 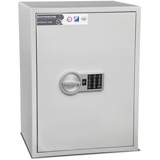 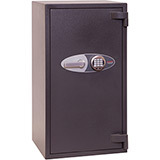 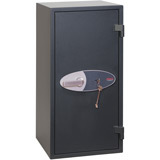 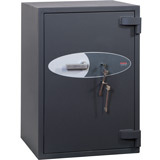 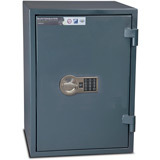 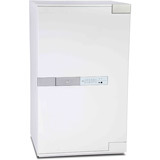 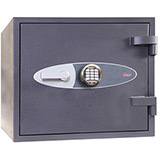 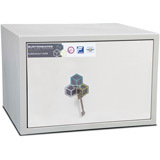 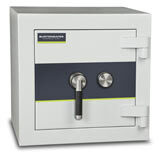 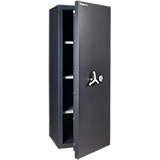 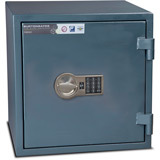 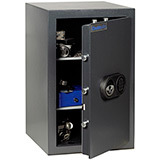 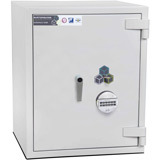 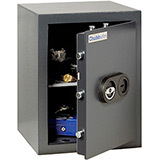 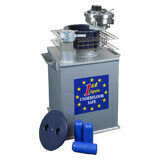 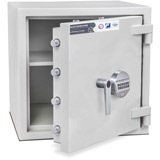 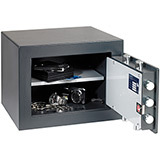 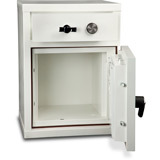 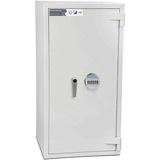 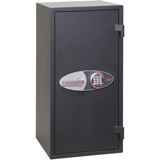 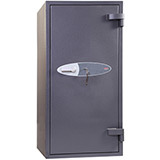 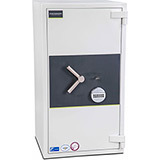 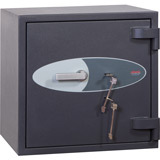 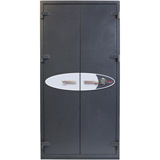 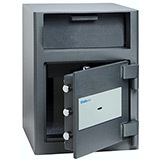 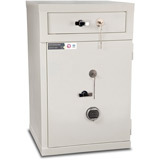 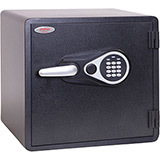 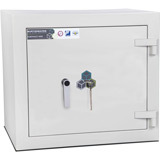 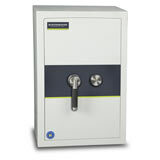 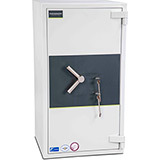 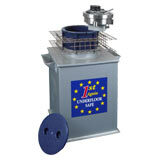 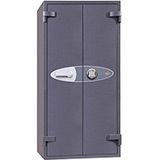 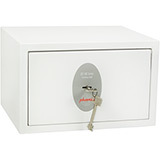 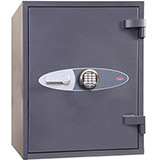 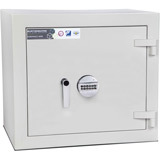 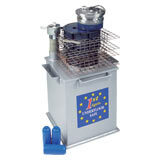 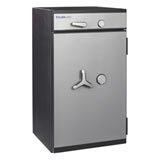 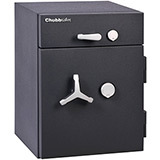 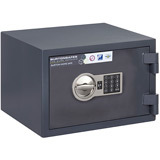 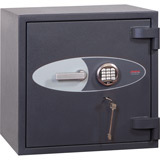 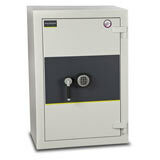 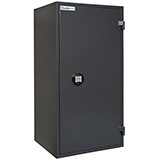 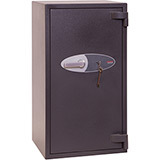 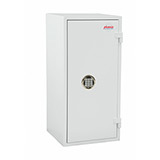 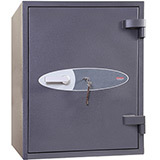 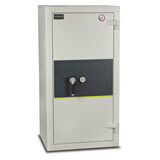 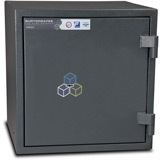 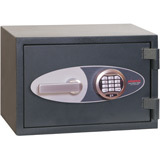 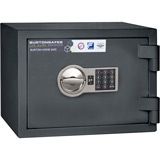 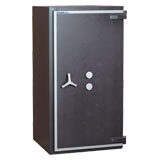 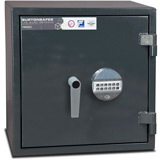 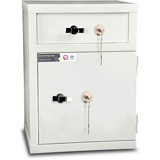 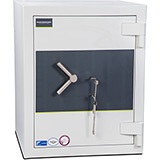 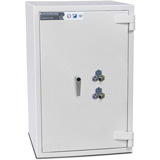 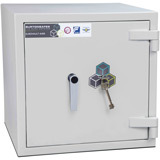 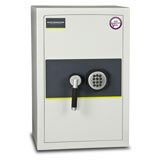 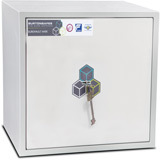 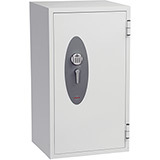 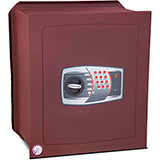 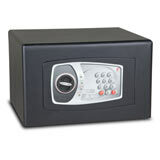 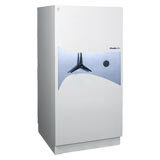 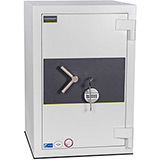 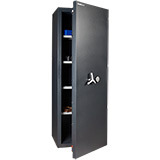 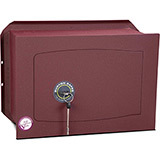 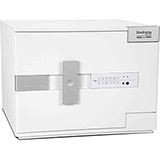 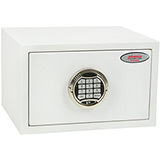 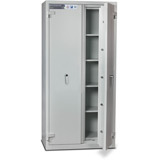 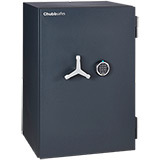 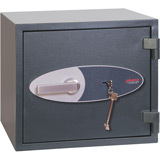 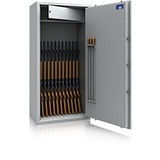 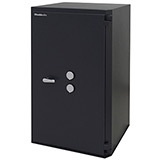 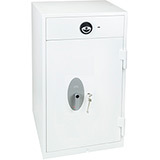 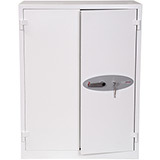 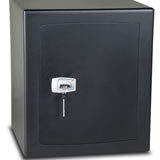 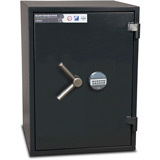 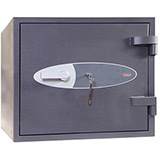 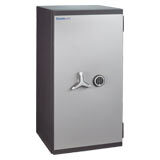 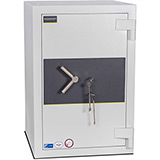 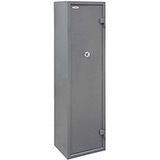 For lower Security requirements the European standard 14450 was created in March 2005 to classify lighter burglary resistant safes that are more suitable for day storage in Domestic locations. 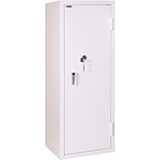 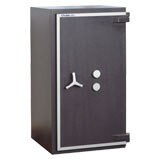 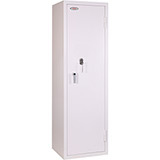 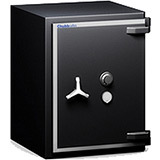 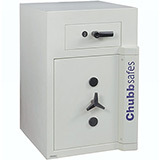 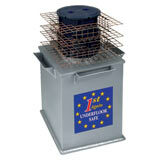 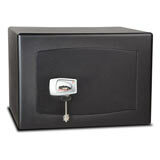 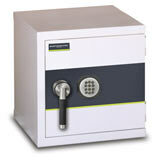 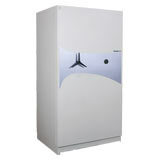 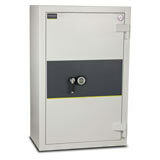 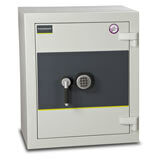 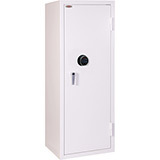 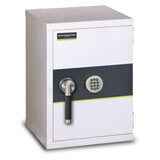 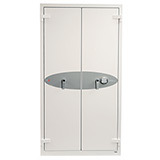 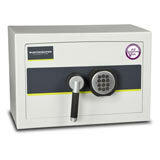 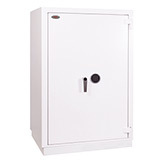 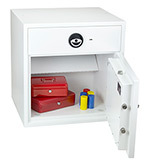 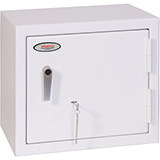 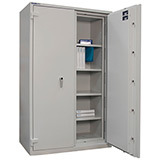 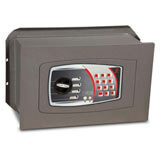 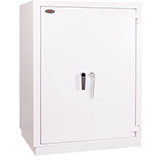 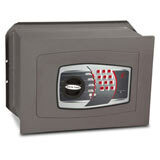 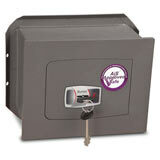 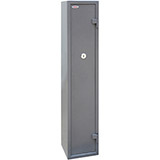 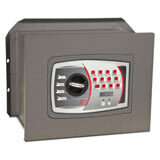 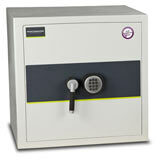 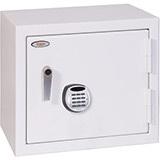 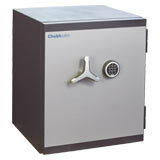 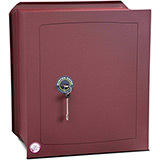 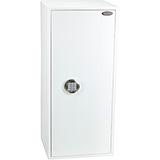 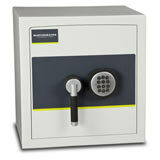 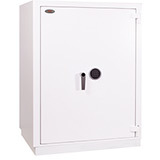 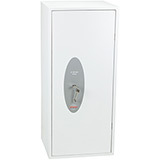 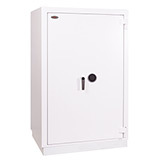 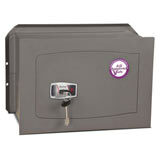 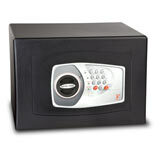 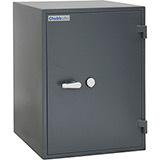 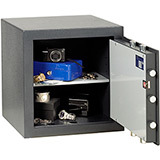 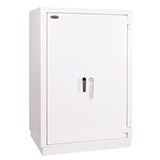 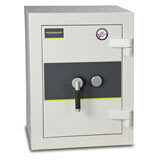 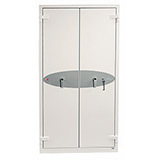 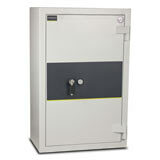 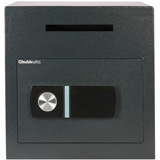 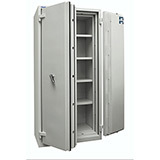 Please note that Safes must normally be well anchored to a Wall or Floor to meet Insurers criteria. 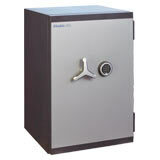 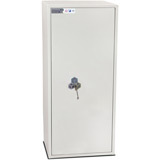 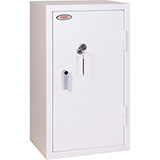 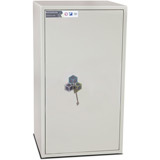 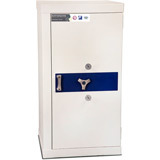 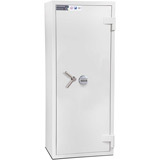 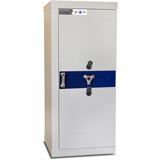 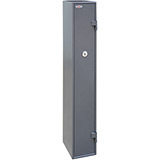 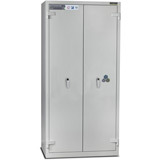 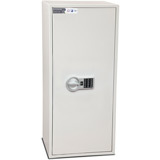 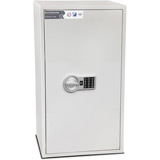 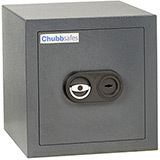 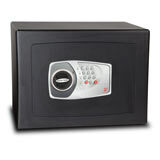 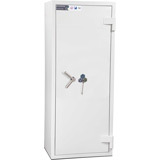 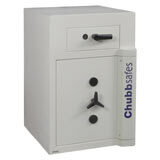 All High Security Safes come with free ground floor or kerbside delivery to the GB mainland (check each model individually for details) and are available in a range of sizes.